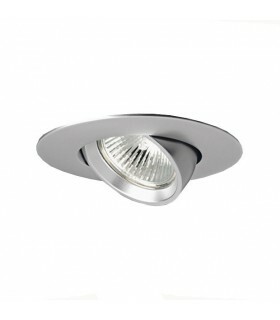 Rotated in 355 ° with a tilt of 35 °. 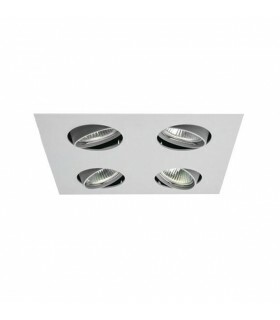 "Downlight ref. 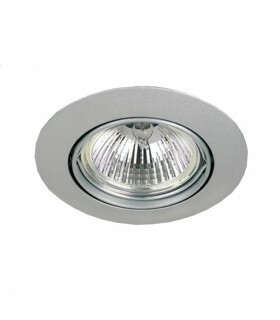 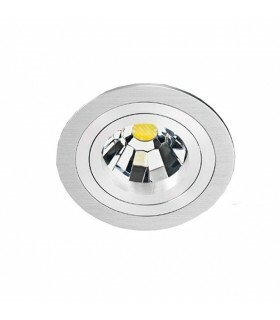 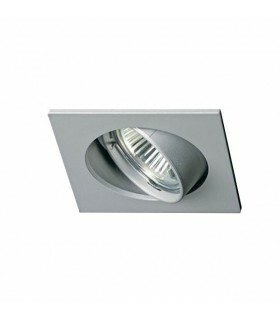 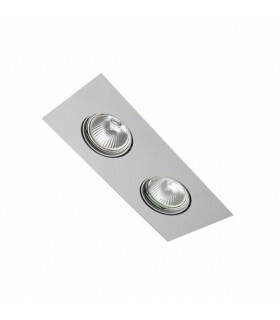 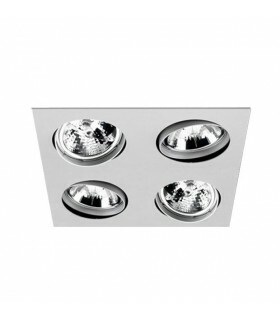 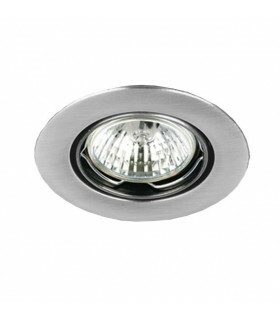 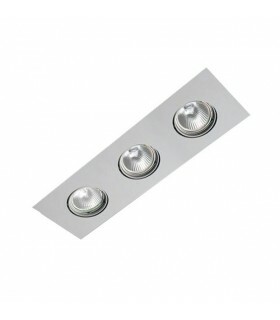 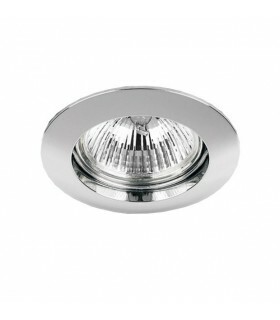 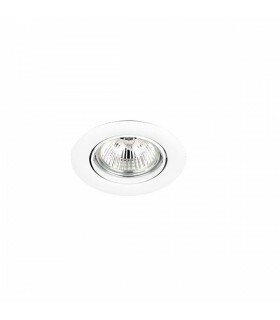 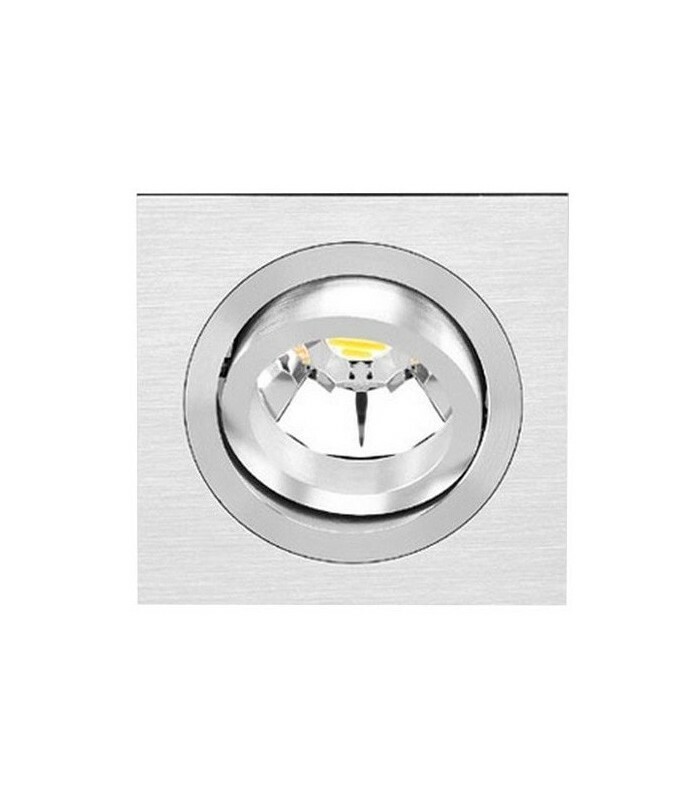 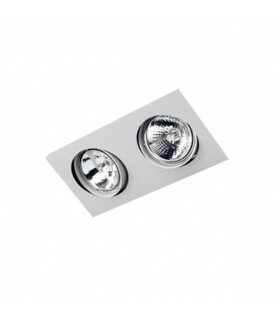 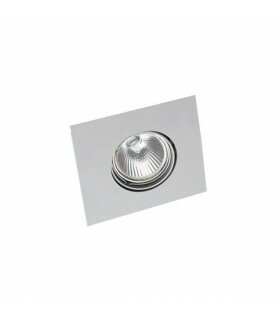 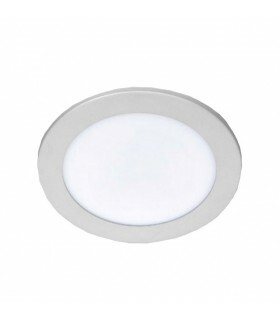 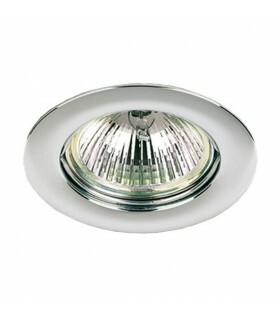 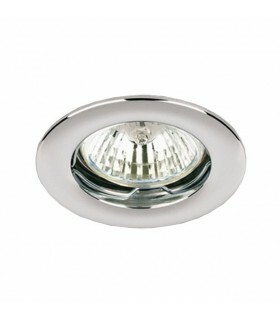 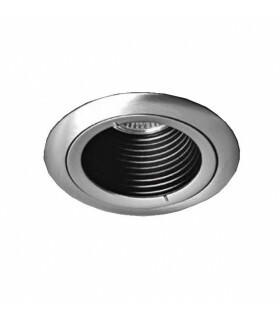 192/1 "incorporates socket compatible with high-performance LEDs. 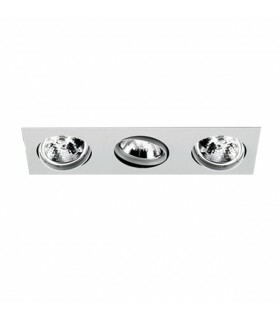 Three types of diffuser available. 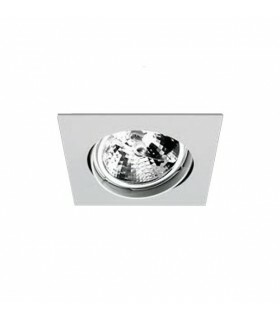 Two shades of temperature to choose. 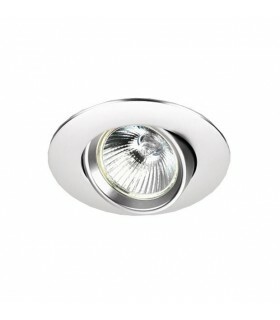 With 40 degrees opening angle.